I had a Tucson rental home that the renters trashed. Rather than fix the house up to be able to rent it out again I decided to sell the property. I was done with being a landlord. We Buy Homes In Tucson were great to work with. They did exactly what they said they would do: paid all my closing cost, closed within 15 days of opening escrow, bought the home “as is”, and did not pull any funny business. 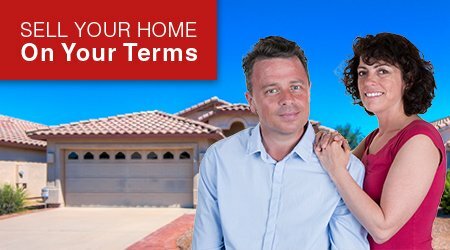 We are house buyers in Tucson and pay fast cash for Tucson houses. That’s because we are house buyers in Tucson. We don’t list houses. We don’t sell houses for other people. We only buy them.